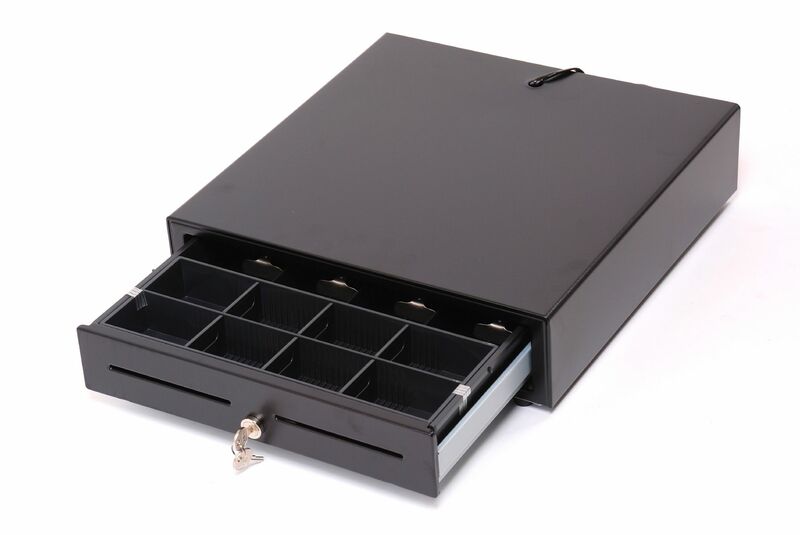 A complete EPOS System to suit a busy convenience store or mini-mart. 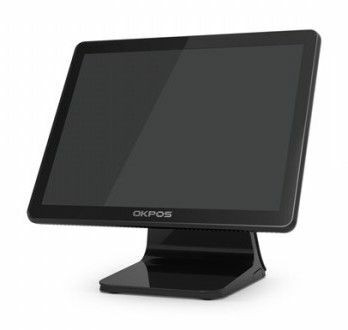 OKPOS are one of Korea's leading Point-of-Sales hardware providers and have been manufacturing high quality POS equipment at an affordable price since 1995. The OKPOS Optimus was introduced to their range in 2017 and looks stunning in it's high gloss black finish. The bright 15" TFT LED display has a 10-point projective capacitive touch ensuring operators need just the lightest of touch to operate the EPoS software, speeding up transactions. Incorporating an Intel J1900 Quad-Core fanless processor along with a 64Gb SSD it combines speed and efficiency along with quiet operation. The slim minimalist stand connected to the main terminal can be removed for pole mounting providing great flexibility of installation. There are many optional extras the Datavan Tango can be configured with including an iButton reader, magnetic card reader(MSR) and a 9.7” rear customer display. To partner the Datavan Tango we have chosen the compact BTP-S80II thermal receipt printer from SNBC and the Sunlux XL-2021 barcode scanner. 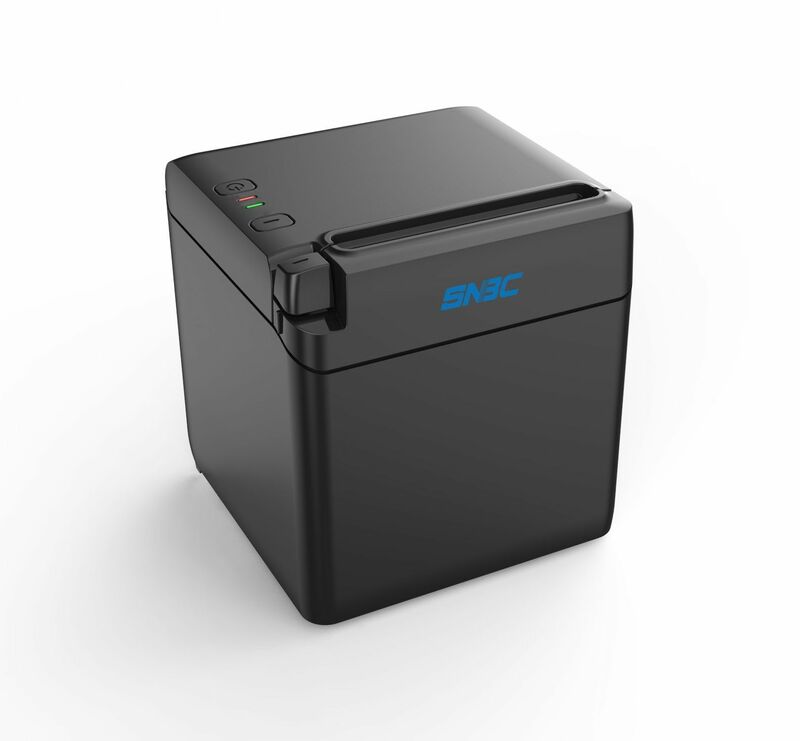 The BTPS80II can be easily configured to allow receipts to exit either from the top or front of the printer, ideal when you want to tuck the printer away under the counter. 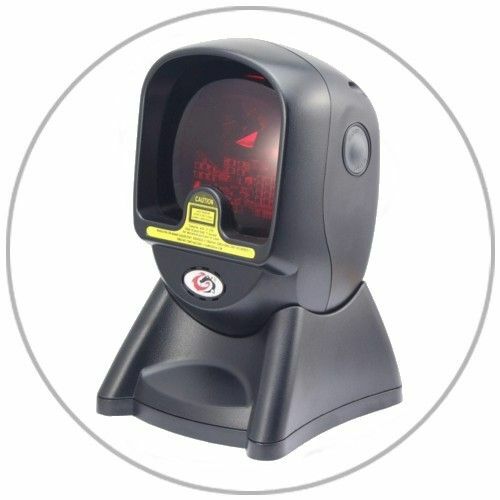 The XL-2021 is a fast, responsive multi-line scanner allowing you to scan products quickly and accurately. Perfect for the busy convenience store and mini-mart. 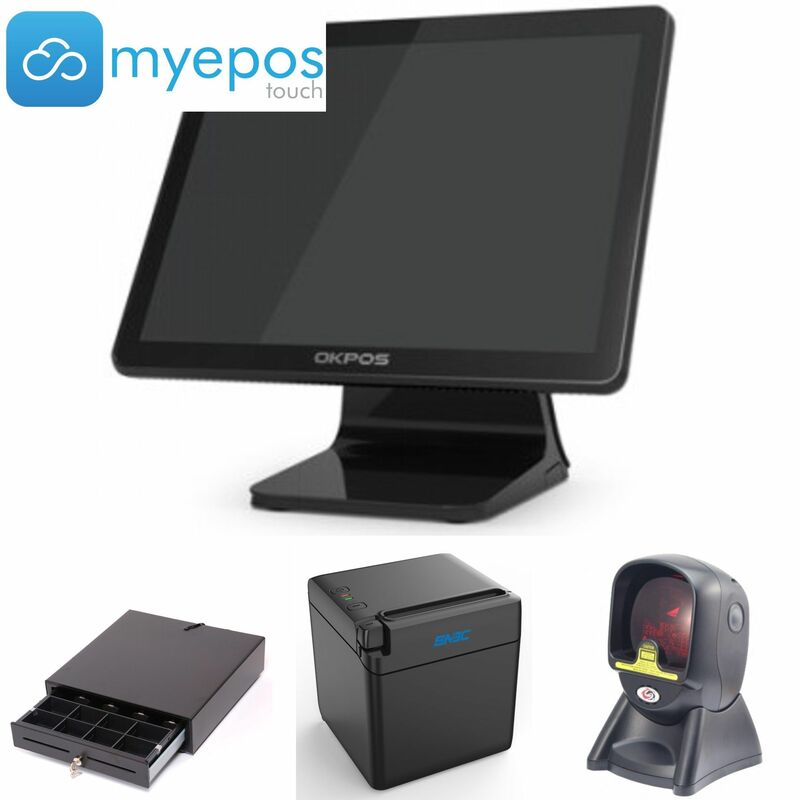 MyEpos Touch is a market leading point-of-sale application. It has a wide array of features and has been developed over the years with versatility in mind. There are thousands* of active users of MyEpos Touch within the UK and Ireland. MyEpos Touch comes permanently licensed via a plug in USB “dongle” with no annual fees and is easily transferable should you change hardware. Comprehensive offers i.e. BOGOF, cheapest free, set price, etc. Suppliers – Set suppliers against products allowing you to easily track where your stock comes from. Price Embedded Barcodes – Easily sell things like lottery tickets where the price of the ticket is embedded in the barcode. Multiple Barcodes – Multiple barcodes can be stored against an item, meaning you don’t have to create lots of new items for those products that have 50% extra free. Shelf Edge Tickets – Quickly print shelf edge tickets from the product maintenance screen directly to the receipt printer. A4 & Emailed Receipts – You can print receipts to an A4 printer directly from the change screen after a sale. You can also email the receipt directly to your customers from the change screen too. Historic Sale Recall – MyEpos Touch prints a barcode at the bottom of each receipt. If a customer returns with a faulty item simply scan the barcode to retrieve the sale and refund that item. Product stock entry in item maintenance mode including cost prices. Stock level can be displayed on product buttons, ideal for limited stock items. Full user access security i.e. void button only appears under manager, etc. Sticky notes on the sign-on screen prompts staff to carry out certain tasks, etc. Customer loyalty database with reward points, preferential prices, automatic discounts, etc. Financial and product sales reports by day, week, month, year and date range. There are also enhanced features that can be activated within MyEpos Touch. Time & attendance – Keep track of staff and report on hours worked. Back Office Reporting – Full access to A4 reporting including stock levels, best/worst sellers, etc. All of which can be emailed or exported to csv/excel. Stock Control – Allows you to create purchase orders and deliveries. Customer Accounts – Produce invoices and manage credit accounts for customers. Multi Site – For larger pub/restaurant chains you can manage stock, reporting, etc from head office via the internet.